Candle Fragrances are available in different varieties such as Almond, Banana, Coffee, Chocolate, Vanilla, Strawberry, etc. 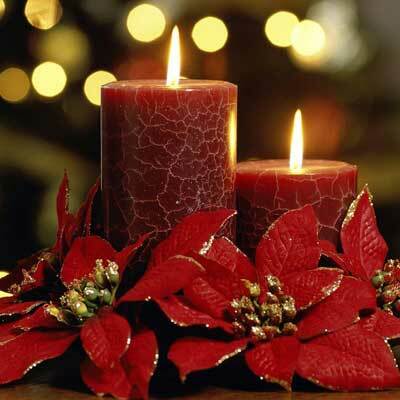 The perfume added in the Candles is oil-soluble. Candle Fragrances are formulated to provide sensual aroma. These Candle Fragrances are available at affordable prices.